Telecommunications services provider Bharti Airtel and tech conglomerate Cisco have announced an alliance to offer advanced networking and connectivity solutions to enterprise and SMB customers in India. 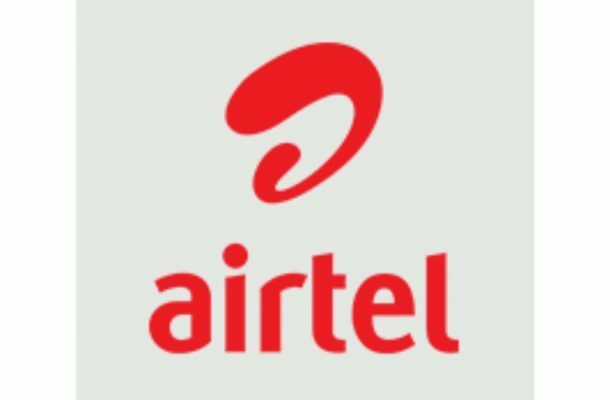 According to Airtel, this partnership will leverage its customer relationships and network to offer digitisation technology from Cisco in the country. As part of the partnership, Airtel says it will offer Managed Software-Defined Wide Area Network (SD-WAN) services in collaboration with Cisco. Built on the Cisco-Viptela platform, Airtel’s Managed SD-WAN service will provide real-time analytics and in-built security. This solution will also have a centralised policy, and a management controller that will provide customers with a clear view of data flows across their networks and enable them to optimize data traffic to suit their business needs. The central platform, as per the company, will help businesses reduce networking capex and lower migration issues during the transition of applications and data to the cloud. Airtel will also offer the Cisco-Webex service as a one-stop destination for all their conferencing and collaboration requirements. The company says that with the Webex platform, Airtel customers will be able to collaborate across multiple audio and video platforms and devices, enabling them to connect seamlessly with remote offices, clients, customers and employees.